Busines Geographics works with the leading names in childcare management to provide detailed assessments of supply and demand at a local area level. We provide detailed needs assessments to childcare centre developers, managers & operators for proposed centre developments & acquisitions. Location is critical in childcare. Even the best operator will struggle in a local market that has too little demand or too much supply. We provide up-to-date market intelligence built on more than 15 years of research on the childcare industry. 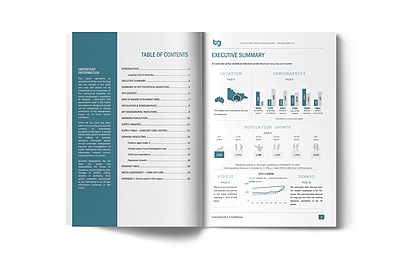 We conduct a desktop assessment of supply and demand in the market, and produce a 19-20 page report. The report identifies any pre-existing undersupply or oversupply within the local catchment area for a given child care centre or development site. 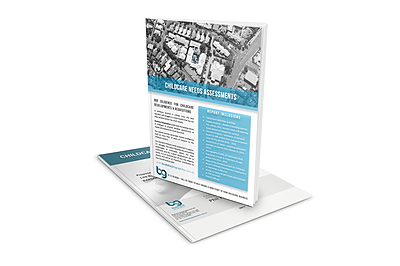 Needs Assessments are priced from $2,200+GST ($2,420 total), and are delivered within 7-10 days via email. 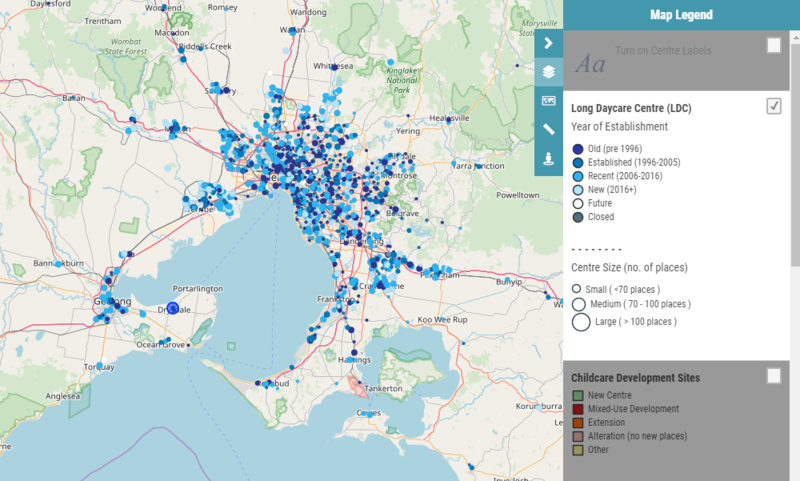 Business Geographics produces Qikmaps for Long Day Care; an interactive mapping platform that provides instant online access to Business Geographics’ curated national database of long day care centres and can be used to conduct a quick desktop appraisal of prospective sites. Find out more by visiting the Qikmaps Website.